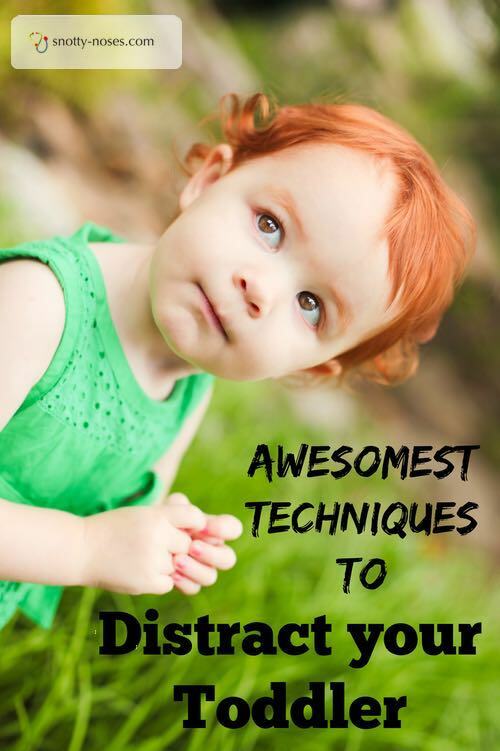 Easy-Peasy Ways to Distract your Toddler. Don’t get me wrong, I do love toddlers but it can be hard work shepherding your little drama king or queen around all day. Since having twins (who are now toddlers), I’ve pretty much mastered the art of distracting a toddler. My husband and I are attempting to get the kids out of the door. There is hustle, there is bustle. There is, in short, chaos. Sebastian wants the peddle bike that Celeste has. There is another one for him. They are EXACTLY the same. But that is no good. He wants THAT one. It drives me to distraction! I can sense it coming, the thing that every mother of a toddler dreads. That huge great, screaming fit that goes right through you. That big roaring tantrum that all toddlers have from time to time. Or from minute to minute. They leave you and everyone feeling drained and exhausted. 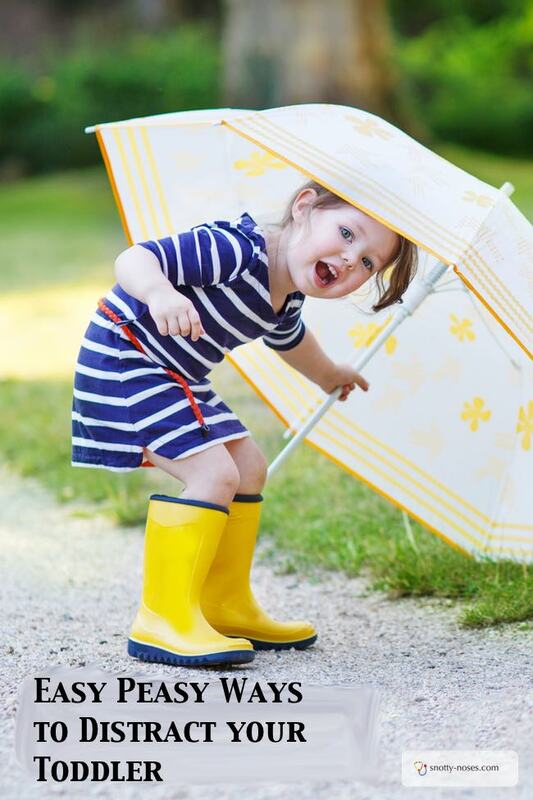 I know it’s not always possible, but here are a few great ways to avoid a toddler meltdown. In my experience, one of the best ways to avoid a melt down is to distract them. I know that children need to learn to hear the word NO and to follow rules. I also know that we need to get the balance between teaching and enjoying life....for everyone's sanity. Distraction doesn’t work ALL the time, but it’s a pretty good technique. The only thing is it leaves us poor mothers wondering if we should start a career on BroadWay. All that singing, dancing, clapping. It’s hard work! Here are a few ideas to help you when they point blank refuse to get dressed or have their nappy changed. Ask them questions that they know the answer to. Where is your nose? Where is mummy’s nose. What is that called? Silly noises. Kids love silly noses. The sillier the better. Forgot Broadway, how about a circus clown? Singing. Especially action songs such as ‘The wheels on the bus’ and ‘If you’re happy and you know it’. Peekaboo. This is the way to my 2 year old’s heart. He could play peek a boo ALL day long. Tickling and raspberries. Do you know ‘Round and round the garden’. A great rhyme for little hands! Turn them up side down and throw them in the air. This depends on the nature of your child but if they like physical play, give it a go. Every day objects. It’s amazing what you can do with a toilet roll tube. Binoculars? Megaphone? Hat? Give it to them and see what they come up with. I point up to some birds that are perched on a nearby roof. “How many birds are there?” I ask. “Oh bubub!” he giggles, pedalling off to get a closer look. And all is calm in the world. If you’re struggling to feed your toddler a healthy diet, I have a great guide that you can have for free. Simply enter your email address (which will sign you up to my newsletter). You’ll receive your guide plus you get weekly tips from me to help encourage you. If you ever want to unsubscribe, there is a link in every email.